Each year approximately 790,000 Americans suffer an acute myocardial infarction (AMI) (Benjamin 2017). Traditional treatment for an acute myocardial infarction has included morphine, oxygen, nitroglycerine and aspirin (MONA) with interventions such as percutaneous coronary intervention providing more definitive management. 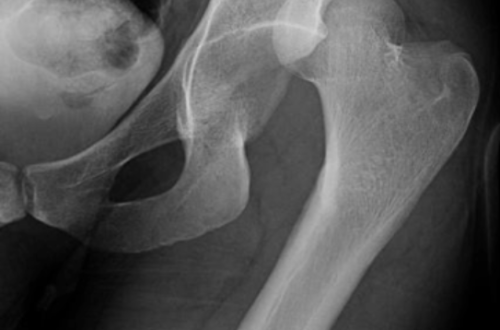 This post discusses the diagnosis, classification and management of hip dislocations in the ED.